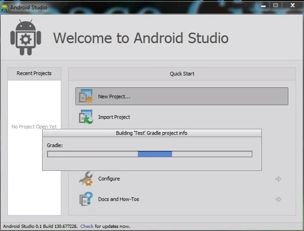 Android Studio is an IDE for the Android platform. It is a new Android development environment based on IntelliJ IDEA which is Similar to Eclipse with the ADT Plugin. This Studio is specifically designed for Android development and debugging. 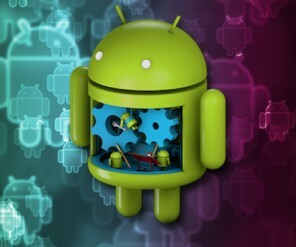 Android Studio is free software and can be Installed on all Operating System such Windows, Mac and Linux but Today I will Show you how to Install Install Android Studio on Windows 7. 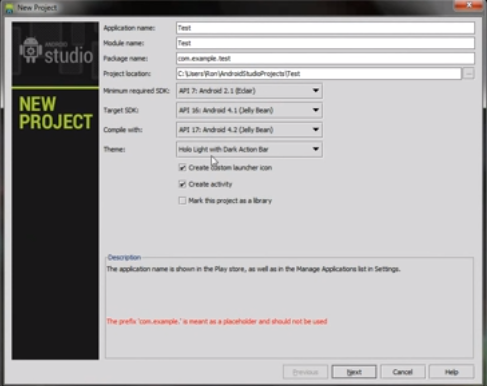 STEP 3:- Once Android Studio is Installed on your Computer then you have to Configure your Environment Variable to Run Android Studio. STEP 4:- Now you need to set your JAVA_HOME path, which will allow Android Studio to run. 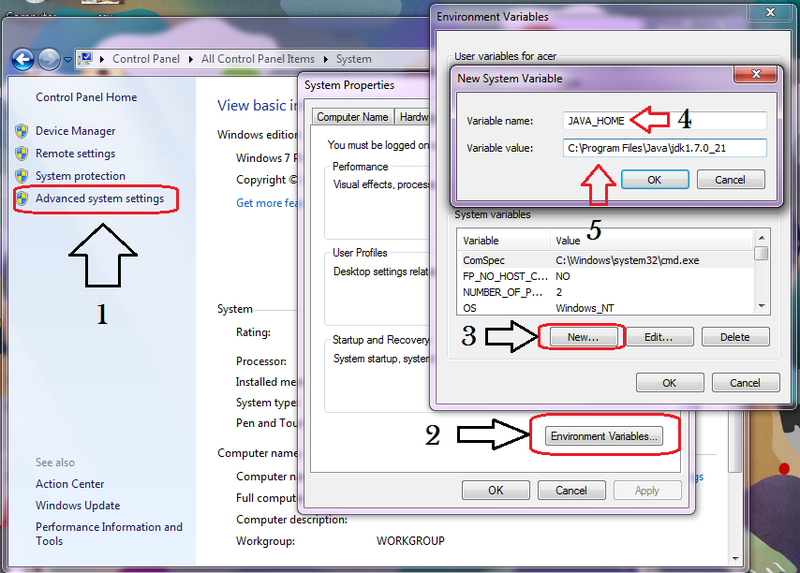 STEP 5:- Right Click on My Computer and Select Properties >> Click on Advanced System Settings and Select Advance Tab. STEP 6:- Click on Environment Variable and add a new system variable JAVA_HOME that points to your JDK folder.